As a housewife we always wanted to have the BEST Kitchen appliance or equipment to use in order to have a nice cooking. 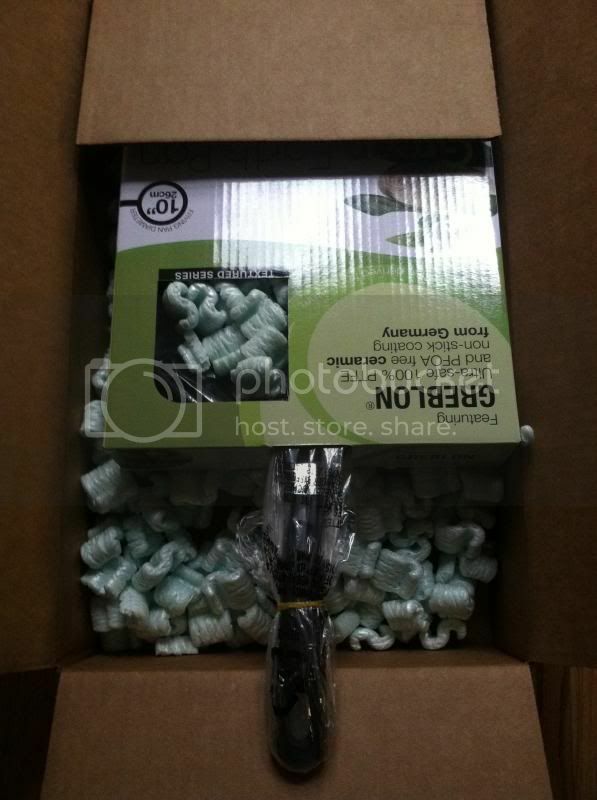 I'm glad to be able to test one of #Ozeri's fine Green Earth 10" Pan for a review. I was excited to receive the product in the mail. It was a perfect timing to receive the product in the mail, as my plans for dinner was to make a corn chowder and grilled cheese sandwich. The product is very secure to ensure when the customer receives it, as it covered and protect the item in order to have it in great shape, kudos to that. It also came with a Pan Protector it is designed to protect the surface and the coating of the pan against scratches during storage. Taking care of my pan is one of my priorities in order to last them longer. 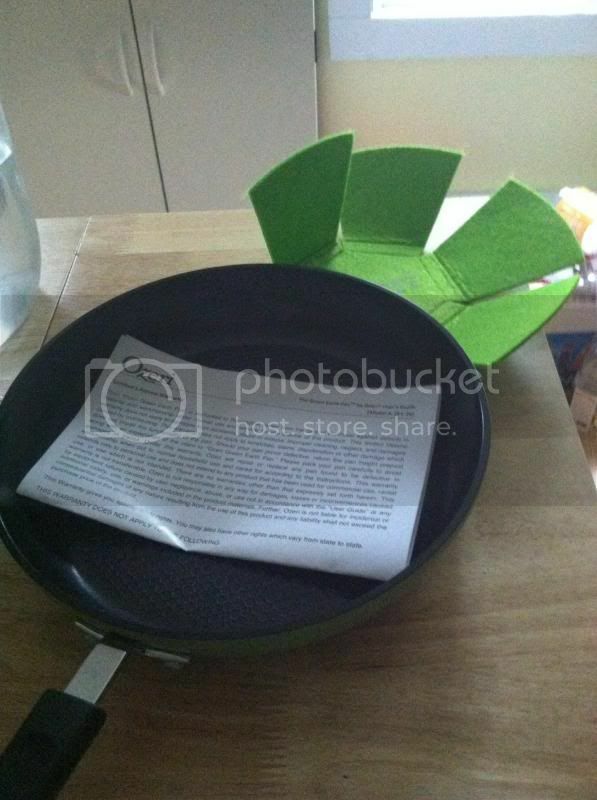 The Green Earth 10" pan came with a limited lifetime warranty too. Other things I like about Ozeri's Green Earth pan is the greblon features, an ultra-safe 100% PTFE and PFOA free ceramic non-stick coating and from Germany. 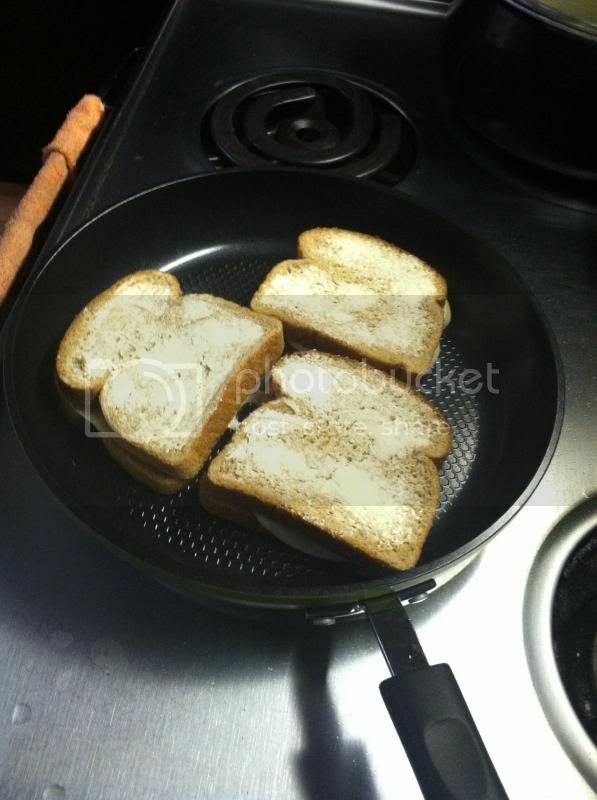 The Frying pan's diameter is 10 inches long perfect for a three grilled cheese in one cooking. What is has from the different pans I own is the elevated texture that creates air pockets that would distribute the heat underneath food to enhance cooking. It also helps prevent food, bonding for superior non-stick performance and easy cleaning too. 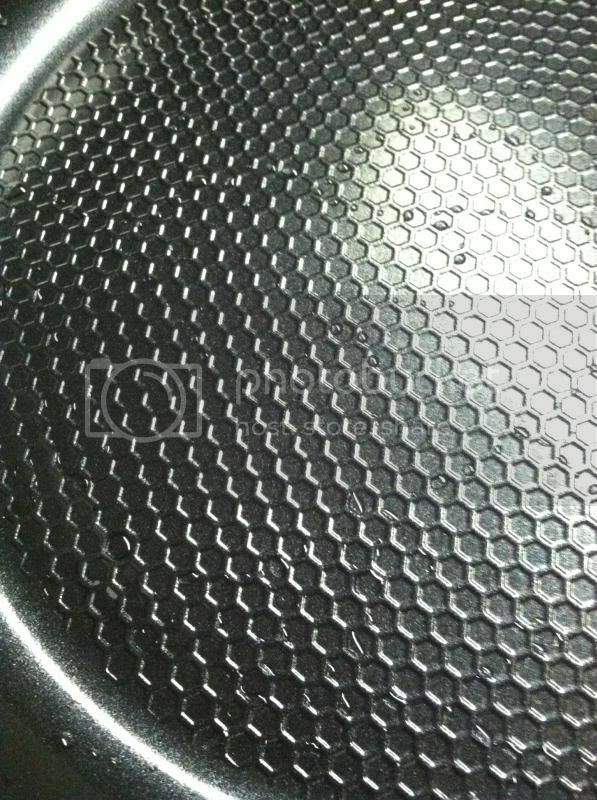 Overall, my experience with Green Earth 10" Pan from Ozeri is magnificent. I love the green color which perfectly represents earth or nature. I love the design and the features as well as the functionality of the product towards my cooking. The product can always be found at Amazon if you want to get your own pan.